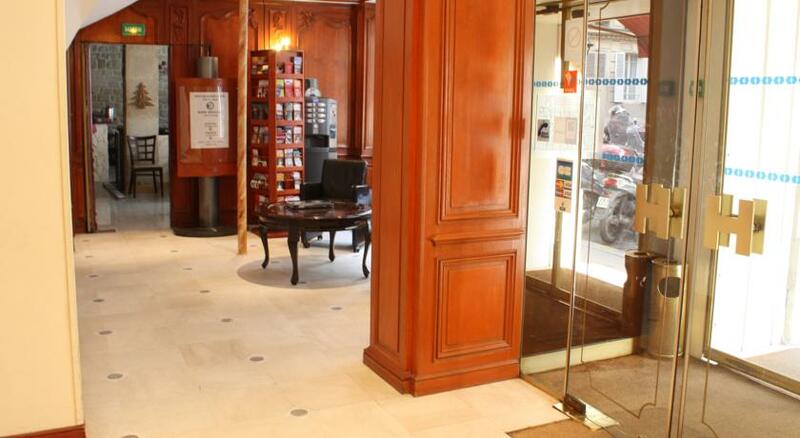 Welcome to the Hotel Havane Opéra, located near the Opera Garnier, near the Folies Bergères, the department stores and the Parisian stations: Gare du Nord, the East and Saint Lazare. The hotel is located in one of the capital׳s Jewish neighborhoods. This completely renovated hotel offers its guests a kosher buffet breakfast (without supervision). 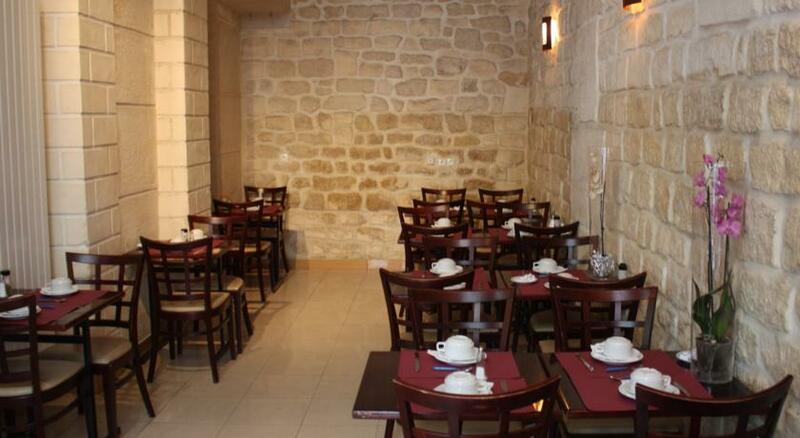 Hotel buys kosher food from the list of kosher products given by the beth-din of Paris. 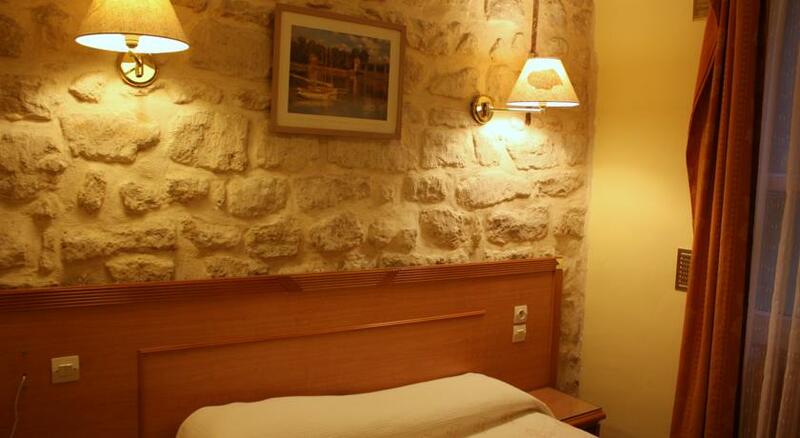 The hotel offers a quiet setting with simple and traditional decor. All of the guest rooms are comfortable and nicely equipped to give a feeling of being home while away from home. Each room offers en suite bathroom facilities, and each is complete with a host of amenities. Rooms are with bath or shower, hair dresser, wc, color TV, direct dial phone. The hotel offers regular keys not electronic. Online registration of your flight and printing of your boarding pass. Children and babies are welcome at Hotel Le Havane. To accommodate families, we have Triple rooms (2 adults and 1 child) and Quadruple rooms (2 adults and 2 children). On request, we provide a baby cot in your room. 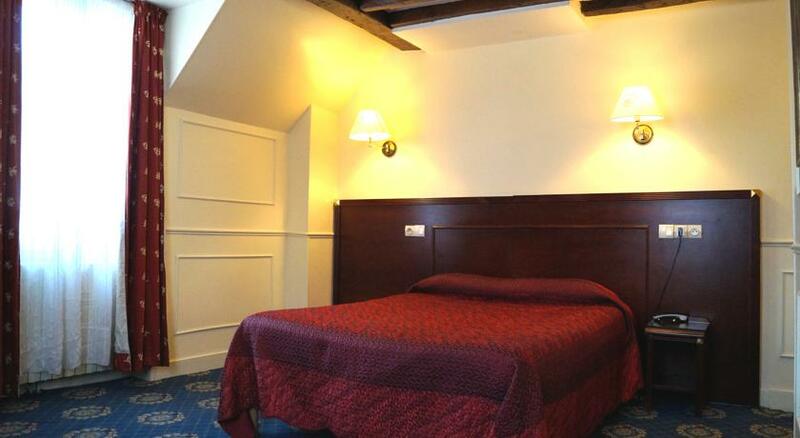 The Havane hotel offers you the comfort of its 54 fully renovated rooms, equipped with bathrooms, hairdryers, LED TV. WIFI, direct dial telephone, safe and fridge on request. France’s capital is home to haute couture, masterpieces of art and architecture, and temples of fine dining, but also cozy bistros, vibrant ethnic enclaves, and bohemian cafes. One of the most visited destinations in the world. 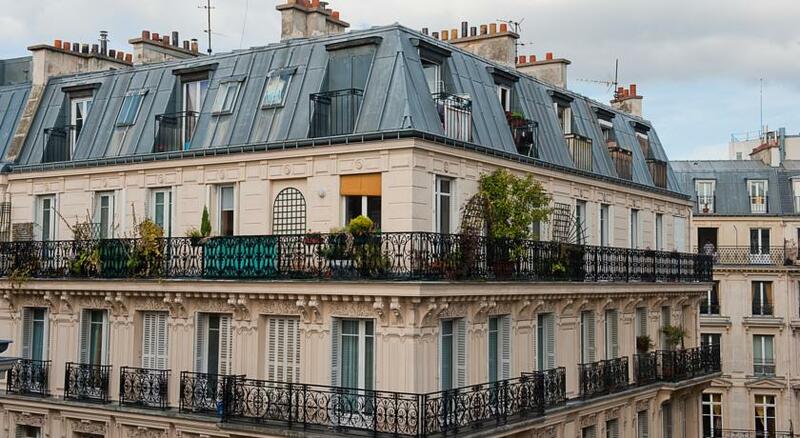 La Ville Lumière is ideal for a multitude of cultural and gastronomic activities. Because of its historical and artistic heritage, Paris is for many one of the 5 most beautiful cities in Europe, and deserves to be visited at least once in its life. 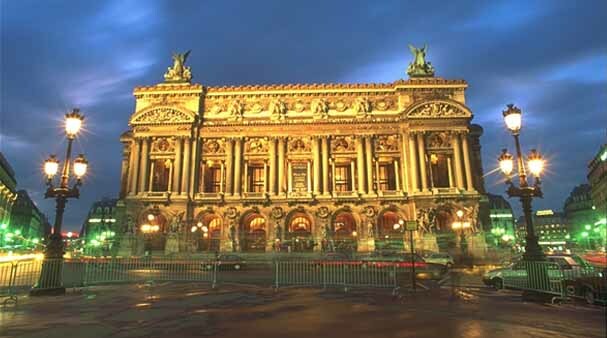 Let yourself be seduced by the beauty of Paris and discover its most magical places. 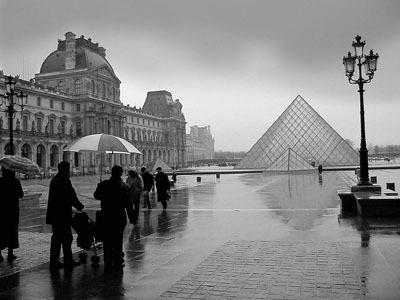 To visit Paris, it is essential to plan your travels in this unique city, in which you will discover great monuments of all ages. To move around the city, it is recommended to use the extensive public transport network, so we advise you to consult the metro, RER, bus and taxi lines before starting your journey. The area of the hotel does not lack kosher restaurants. You can indeed enjoy a wide choice of kosher food in the vicinity. The kosher breakfast is not under any supervision, however, all food is bought from the list of kosher products supplied and authorized by the Beth-Din of Paris. From Charles de Gaulle airport take train B direction Saint-Remy les Chevreuses, stop at station Gare du Nord and take the metro 6 direction Porte d׳Orleans stop at Gare de l׳Est and take the metro 7 direction Mairie d’Ivry Villejuif. Metro stop Cadet. The station is two minutes from the hotel. Roissybus runs a service that stops at all three terminals of Charles de Gaulle Airport going to Rue Scribe in the Opera area, this is a short taxi ride from the hotel. It takes about 45 minutes and runs every 15 minutes between 6:00 a.m. and 10:30 p.m.